FAR EAST FILM FESTIVAL 2014 BACK TO UDINE! 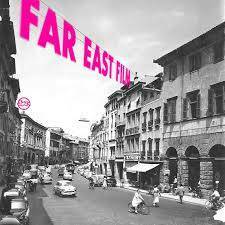 FAR EAST FILM FESTIVAL 2013 RETURNING TO UDINE! HOTEL SUITE INN IS READY!